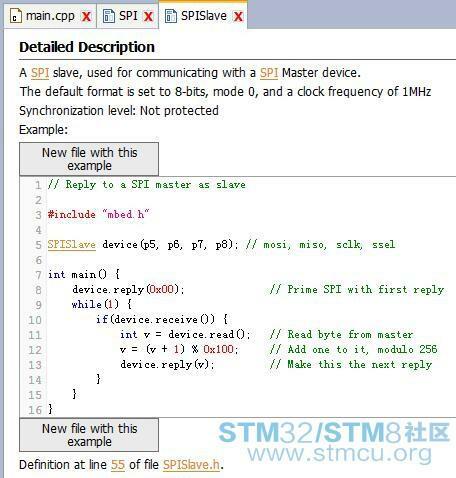 请问mbed开发怎么实现SPI从机的接收中断？ - STM32/STM8技术论坛 - 中国电子技术论坛 - 最好最受欢迎电子论坛! //Serial get & put a Cara. GMT+8, 2019-4-24 00:03 , Processed in 0.237266 second(s), Total 60, Slave 55 queries , Memcache On.